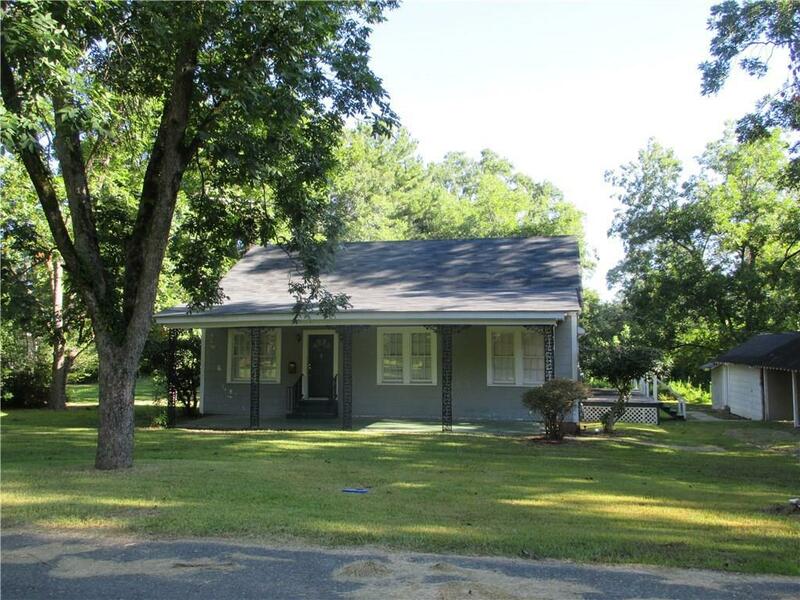 This cute 3BD/2BA home sits on a large lot. With a front porch and a large side deck, it has ample room for outdoor entertaining. The lovely hardwood floors are throughout the home, and features high ceilings and lots of natural light. The spacious master features a walk-in closet, French doors leading to the deck, and a bath with plenty of space. Priced to sell, this home won't be around long, so make your appointment today! Directions: From 167 S., Turn Left Onto Pineville Street. Turn Right Stop Sign Onto Maple Street. Turn Left At Second Street, Pecan. Go Down And Last Road On The Right Is Clay Street. Turn Right And House Is Second On The Left. Look For Signs.